Kitchener/Waterloo singer-songwriter Rufus comes with an impressive background and passion for his craft. Blending the building blocks of classic soul with more current R&B elements, he straddles the line between older generations and new, doing what music does best: bringing generations of people together. Rufus has been hard at work for over a decade, first wowing audience as a top 15 finalist on Popstars II: Boys Meet Girls and continuing to shine in the top 100 of Canadian Idol. Having worked and performed with some of the industry’s best – Jully Black, Shad, Mac Graham, Gary McAuley, Slakah The BeatChild, Son Real, Eternia, Double J, Thrust and Markus Kane, just naming a few – Rufus is putting the finishing touches on his debut album, Growing Pains. An autobiographical journey, it promises to deliver powerful music with memorable hooks filled with the energy of someone who lives and breathes melody. 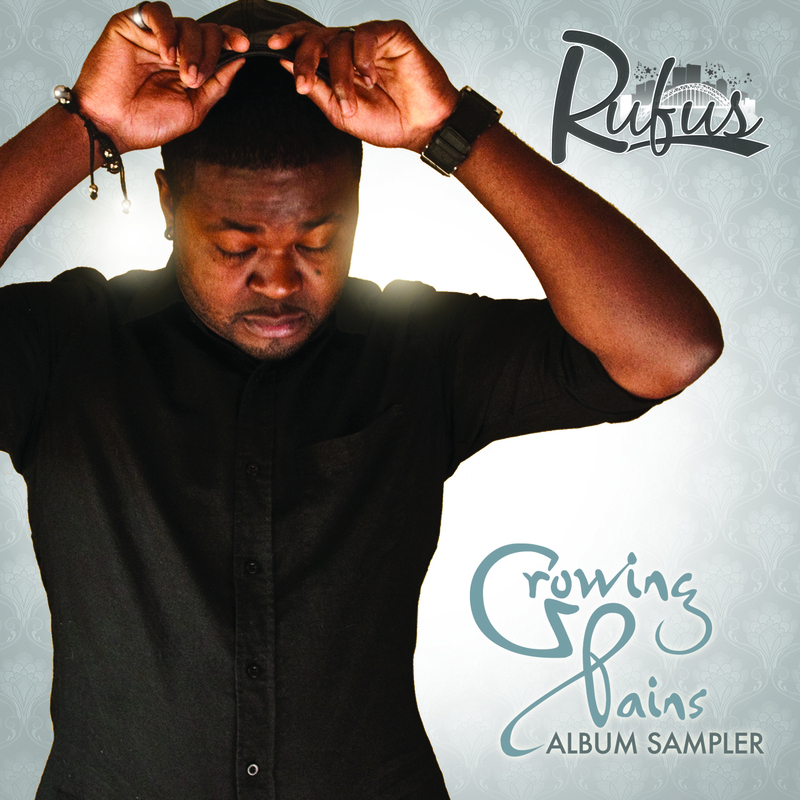 Tracks “Growing Pains” and “My Love” showcase Rufus’ talents particularly well. Rufus is a man on the rise, and certainly one to watch. You can (and should!) check out the sampler for Growing Pains on his bandcamp page. You can learn more about Rufus and stay up to date on the full album release at his official site.